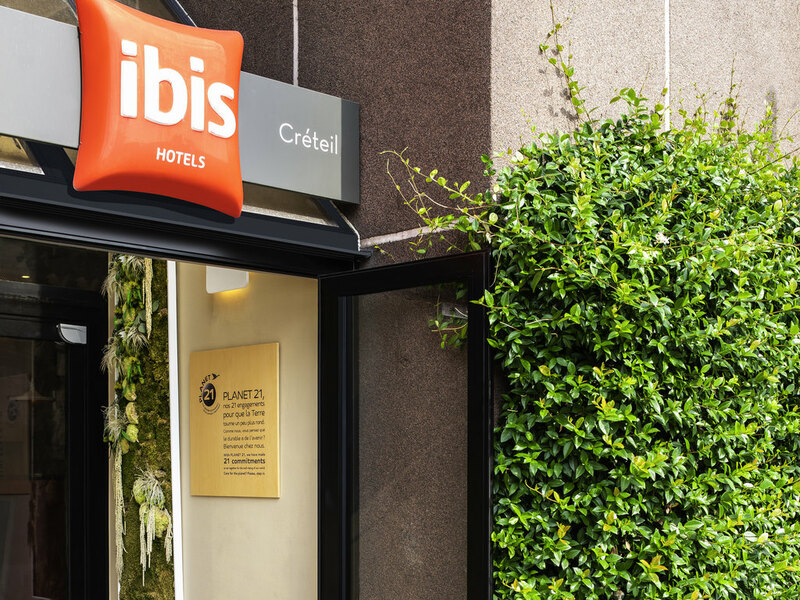 The ibis Paris Créteil hotel at the Pompadour intersection is 10 min from Paris and Orly. Easy access from the A86, RER D or metro line 8, it is 547 yards (500 m) from Créteil Lake and its leisure park. It is ideally located for visiting Paris, taking a p lane or visiting Disneyland Paris. This air-conditioned hotel offers 84 rooms, a 24-hour bar for snacks, outdoor parking and free WIFI access. Restaurants nearby.